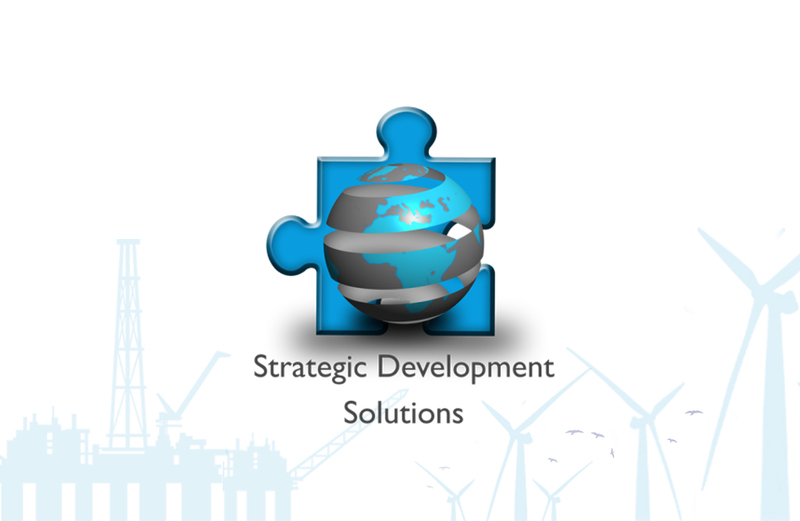 Strategic Development Solutions is an advisory and technical support provider for the private sector. We create opportunities for socioeconomic development, shared benefits and value with key stakeholders such as government, employees, communities, development partners and other stakeholders. We view our role not as consultants, but as specialist socioeconomic development partners. Therefore, we recognize the critical role that the private sector can play in sustainable development and the need for development expertise to unleash this potential. 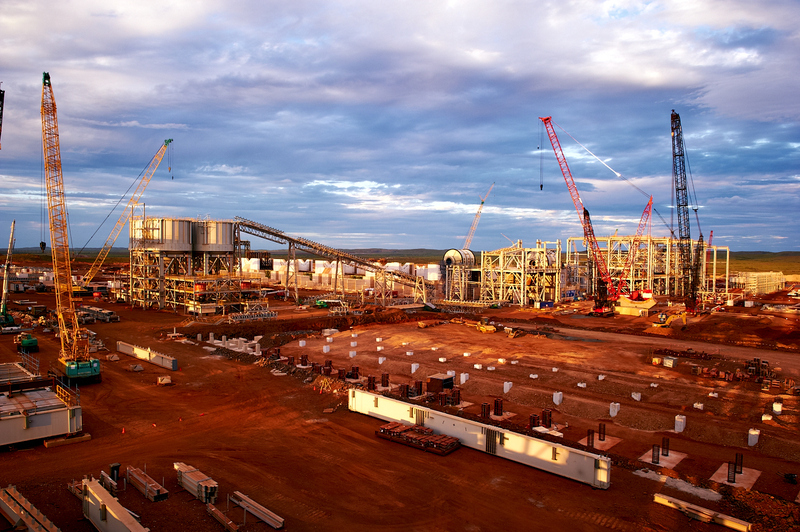 We work in the extractive, renewable energy and manufacturing sectors where business operations interact with communities and government in complex stakeholder environments. 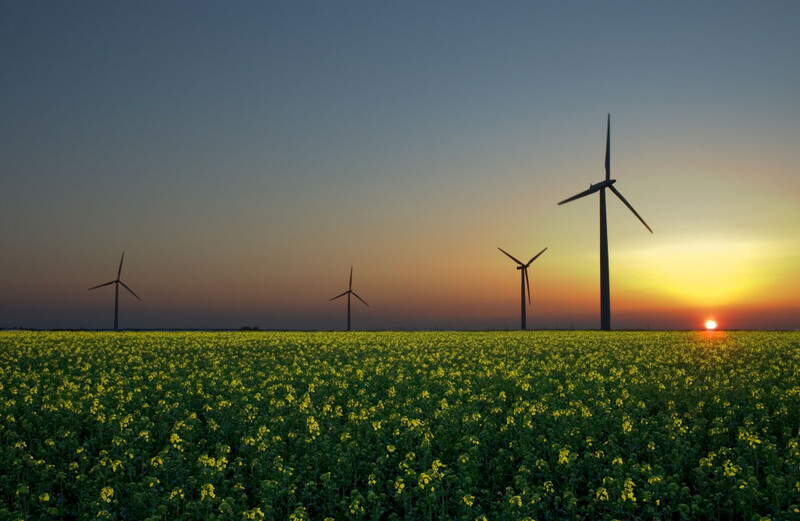 “We provide professional sustainable development solutions to our clients who include private companies, governments, non-profits, communities and other development stakeholders." Our team of experienced consultants offer a varied range of expertise in sustainable development to meet the client’s needs. Classic FM Coverage of the Sustainability Summit 2015: Panel Discussion on Zama Zamas: Noleen Dube; Leigh McMaster and Lloyd Birrell. © SDSolutions. All rights reserved.